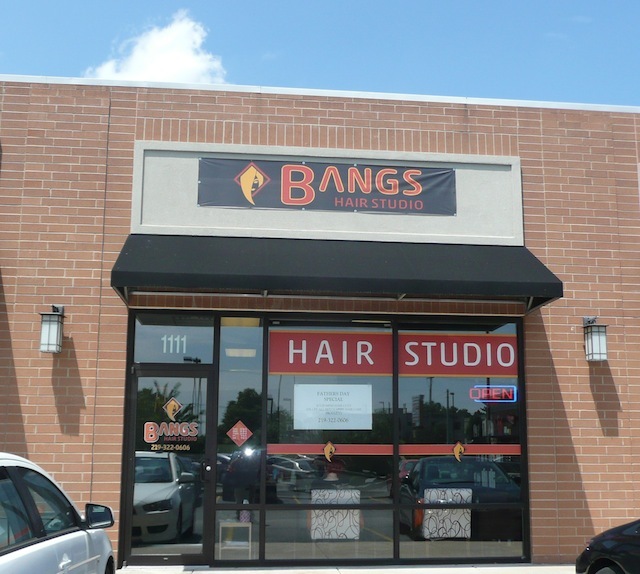 Bangs Hair Studio provides you with a fun and relaxing atmosphere for the whole family. 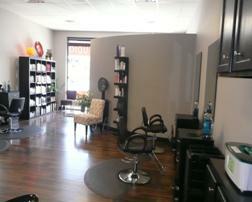 We strive to provide you with the highest quality service and products. 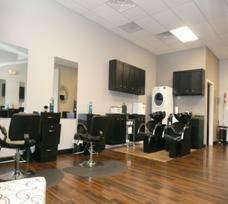 We promise to do our best to make you look your best!